TEHRAN (Reuters) - Iran's state-run Tavanir Electricity Company signed an agreement on Friday to extend 1,200 megawatts of electricity to neighboring Iraq, the state-run Islamic Republic News Agency reported. The two countries also signed agreements in Tehran on electricity production, export and technology transfer, the agency said. "The debts have been settled and the repayment has started," Iranian Energy Minister Reza Ardkanyan was quoted as saying at the signing ceremony. The Iranian minister did not disclose the value of Iraq's debt to Iran in exchange for electricity exports. On Tuesday, Iran's oil minister said Iraq owed Iran $ 2 billion for gas and electricity exports. In December, the United States extended its 90-day exemption from sanctions to Iraq, allowing Baghdad to continue importing Iranian gas to produce electricity in Iraq. DAMASCUS (Reuters) - Iran's electricity minister, Humayun Haeri, on Friday extended the agreement to export Iranian electricity to Iraq another year. "There is a great deal of potential for cooperation with Iraq in the field of electricity and the visit of the Iraqi delegation to Iran could be an important turning point in this area," he was quoted as saying by Iranian media. "This agreement could lead to the conclusion of several agreements in this field," he said. On the extension of the agreement to export electricity from Iran to Iraq, Haeri announced the extension of the agreement to export Iranian electricity to Iraq another year. 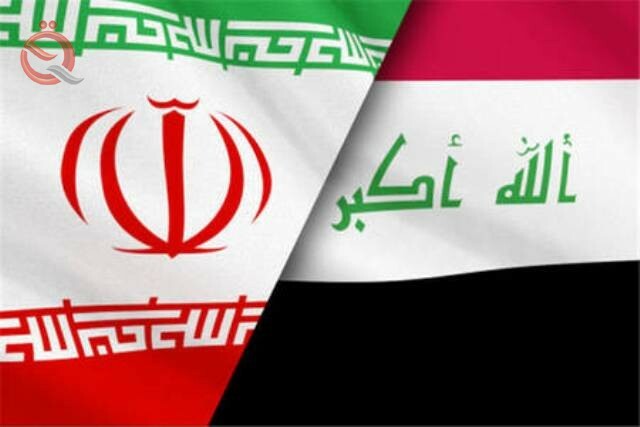 In a related context, the Iraqi Minister of Electricity Luay Khatib, during the conclusion of the comprehensive agreement between Iran and Iraq in the electricity sector, to form a joint committee to implement all the terms of the agreement. He pointed out that Iraq will expand the electricity network and training Iraqi specialists, drawing on the expertise of Iranian specialists, stressing that Iran is the only country that has announced its readiness to sell private technology to Iraq, while all companies in other countries were ready to sell equipment only.